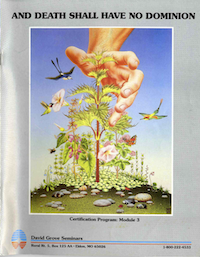 We would like construct a comprehensive archive of all materials produced by David Grove. All the publications listed below are out of print. If you can add any information to this list, or can provide any original material to the David Grove Archive, please contact James and Penny. Competency based training for mental health professionals. 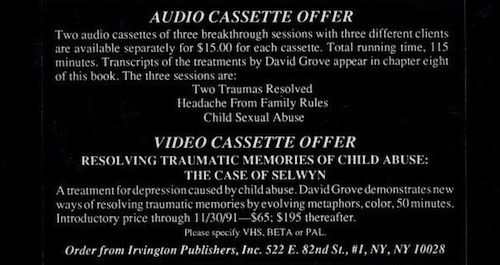 - 90 minute VHS video, "Tapestry"
Resolving Traumatic Memories: Metaphors and Symbols in Psychotherapy. David J. Grove, M.S., received his graduate degree in counseling. During 1985, Mr. Grove organized and convened the International Symposium on Stress and Anxiety for the London Phobic Trust for which he was a consultant. 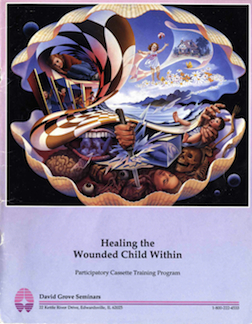 His work in 1986 included presentations in Imagery at training seminars for the London, England Society for Ericksonian Hypnosis and since 1987 he has taught over 20,000 therapists in the USA and England in his seminars Resolving Traumatic memories, Healing the Wounded Child Within, Clean Language and Therapeutic Metaphors, and other presentations to mental health professionals. Although he has done considerable work with Ericksonian and strategic family therapies,his own work has focused on developing linguistically-based techniques that enable therapists to access information contained in primary process language and to facilitate experiential changes in non-cognitive learning. B.I. Panzer, PhD., earned his doctorate in psychology from The University of Southern California. Now residing in London, England, he supervises psychotherapists and, in private practice, specializes in brief, solution oriented psychotherapy and hypnotherapy. Grove, David J. 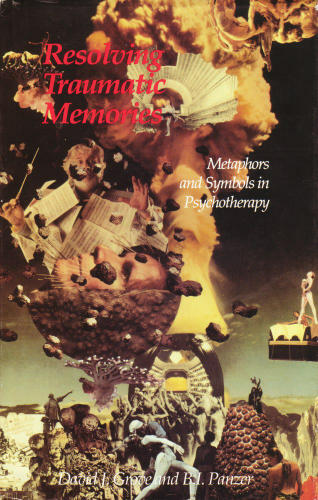 & B. I. Panzer (1992) Trauma Heilen: Metaphern und Symbole in der Psychotherapie Freiburg, Germany: Verlag für Angewandte Kinesiologie. pp. 305. Metaphors to Heal By : a study course in epistemological metaphors. 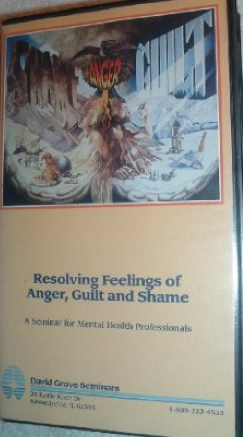 - VHS video NTSC, "Jesse"
An Emergent Knowledge Workbook: towards the work of David Grove - The Space of C.